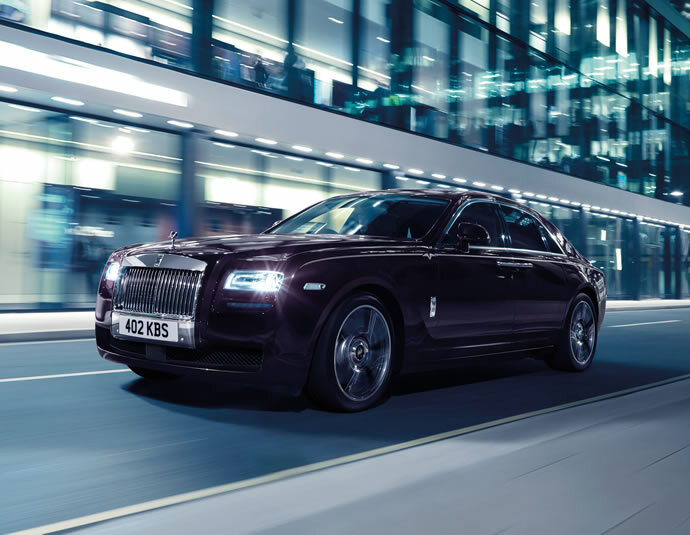 The Rolls Royce Ghost is arguably one of the finest luxury saloons, and has enough grunt to put some of the best sports cars to shame, but we know the big V12 underneath the hood is more capable than the 563bhp it is tuned to make for the standard variant. 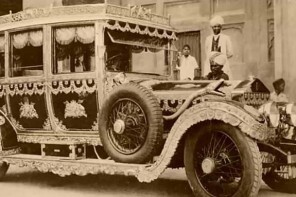 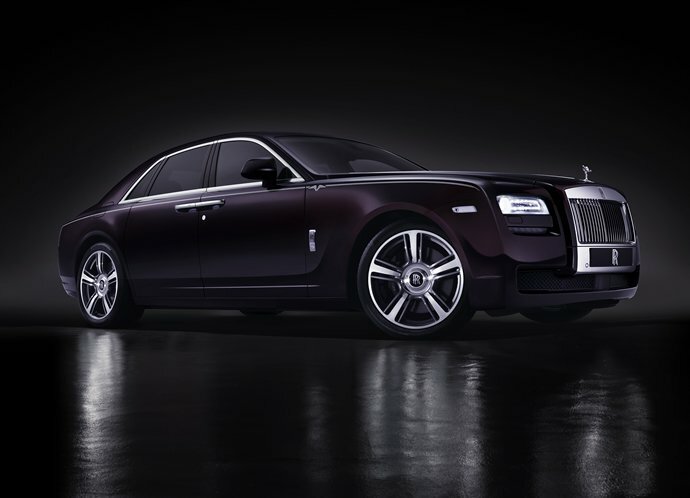 Rolls Royce has introduced a new limited edition Ghost named the ‘V-Specification’ which has the same hallmark 6.6 liter V12 engine which has been tuned to produce 30 more brake horse power along with other upgrades. 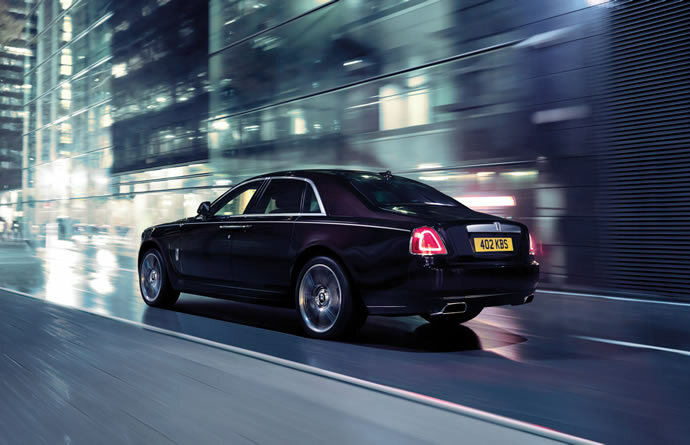 The upgraded engine in the V-Specification makes 593bhp (422 kW) and 780 Nm (575 lb-ft) of torque, which propels the special edition ghost from 0-60 mph in 4.7 seconds before hitting a top speed of 155mph. 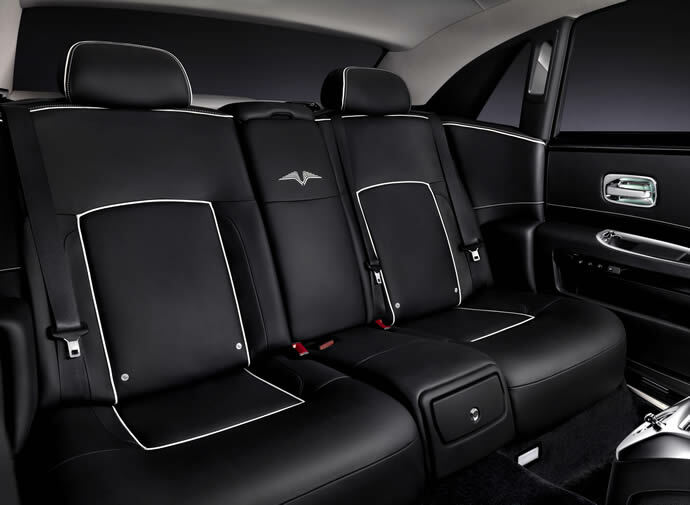 In addition to the increase in power, the Ghost V-Specification comes with 21-inch two-tone alloy wheels, ‘V’ motifs engraved into the treadplates and rear armrests, and the multimedia cover lid. 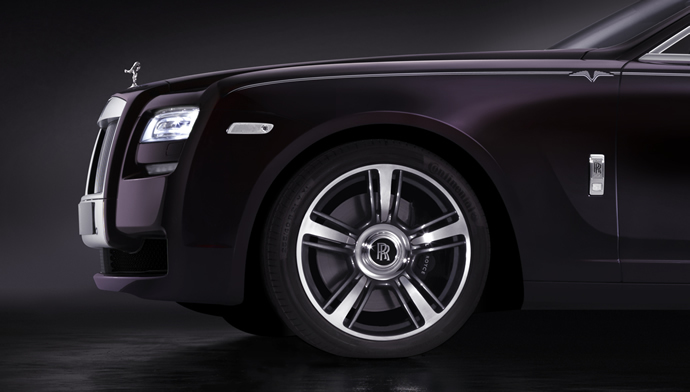 The special edition model also comes with a bespoke clock. 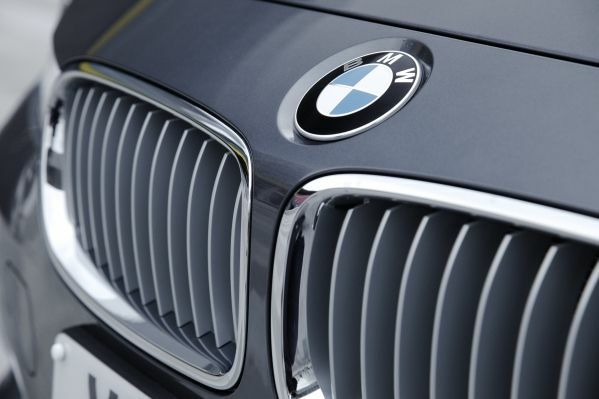 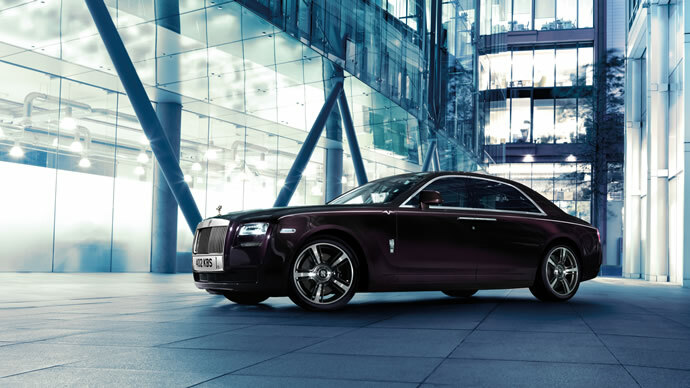 Buyers can either choose from five specially selected exterior colors including white, grey or three shades of black, or from Rolls-Royce’s 44,000 hue palette. 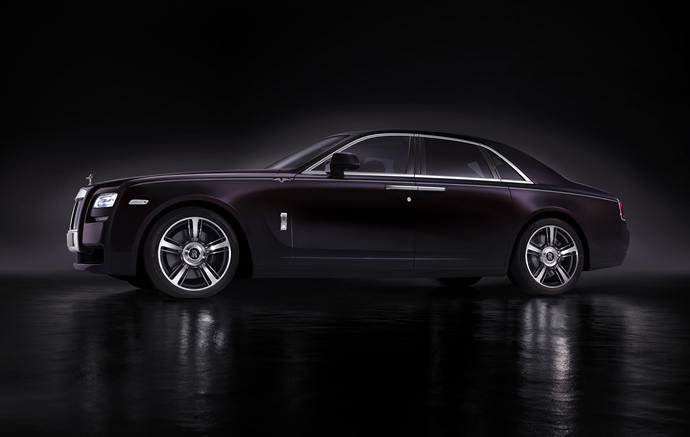 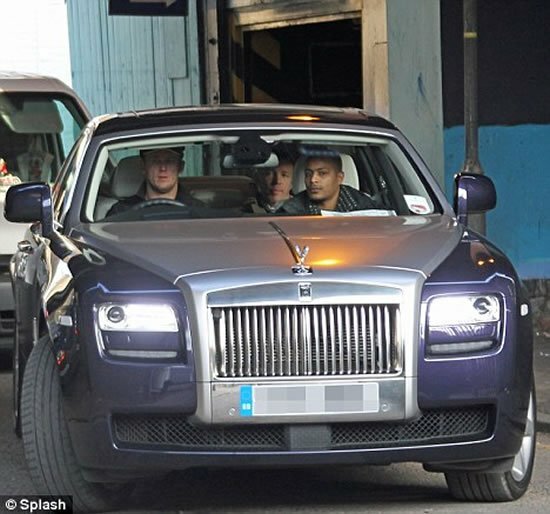 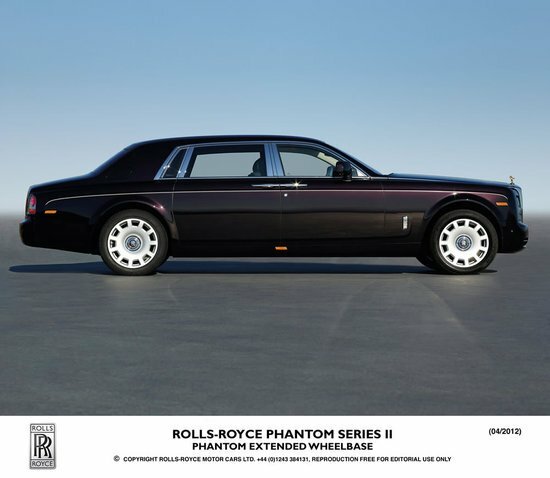 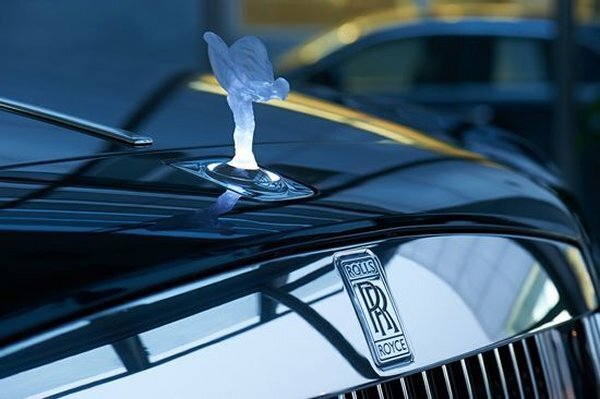 Rolls Royce is offering the V-Specification Ghost in either standard or extended wheelbase and will be available to order from January to June 2014. 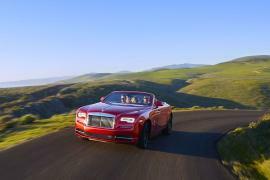 There is no word on the price as of yet but it is expected to be priced between the standard Ghost and the more powerful Rolls Royce Wraith.